Validate, standardise, and repair your global payments information with a comprehensive approach to cleaning your data. 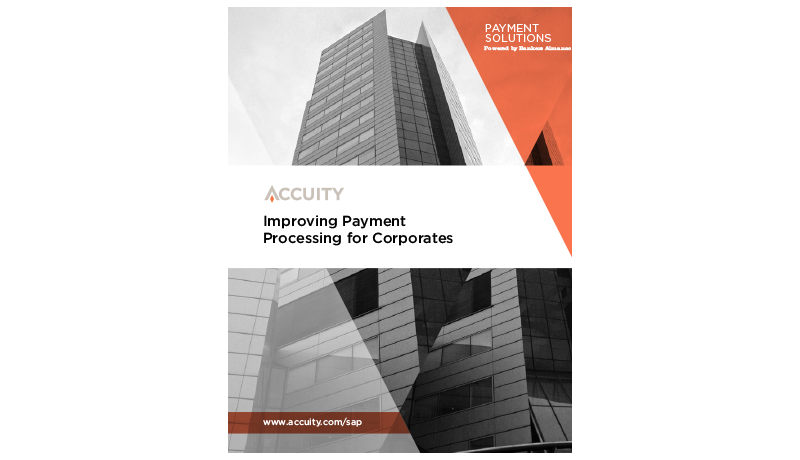 Keeping up with payments data for global suppliers, vendors, clients, and employees is a challenge. Constant banking changes can mean that the payment that goes through today may become invalid tomorrow. This form of payments data decay can put payments and your reputation at risk, especially if it’s not properly maintained over time. With the Bankers Almanac Global Payments Data Cleanse service, you can trust that your outdated or incorrect payments information is removed and accurate information is sourced in its place. Using an approach involving automated screening and manual review by our team of experts, our Global Payments Data Cleanse checks your data for accuracy before standardising, repairing, and harmonising it where necessary. 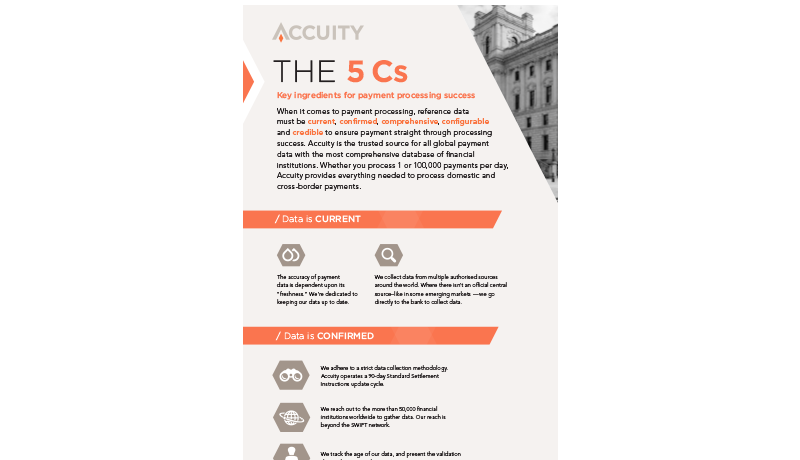 Accuity maintains a comprehensive banking payments database, ensuring that clean data is delivered into your ERP system. More than 100 professionals across 30 different languages perform a rigorous data collection and validation process, ensuring that our intelligence on one million financial institution locations worldwide is accurate and up-to-date. 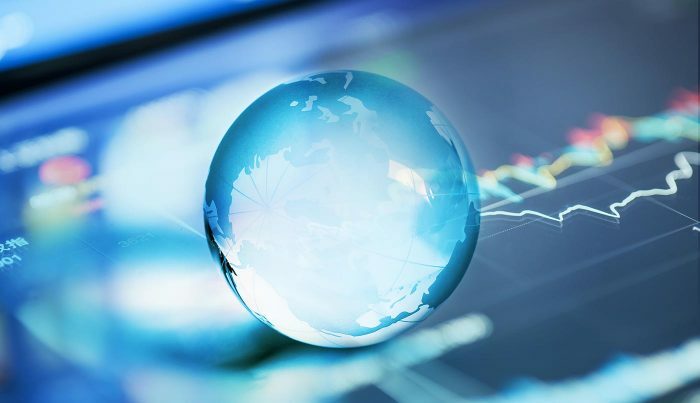 Once you’ve utilised our Global Payments Data Cleanse service, you can ensure that your newly optimised data doesn’t fall into disrepair with our Global Payments ERP solution. 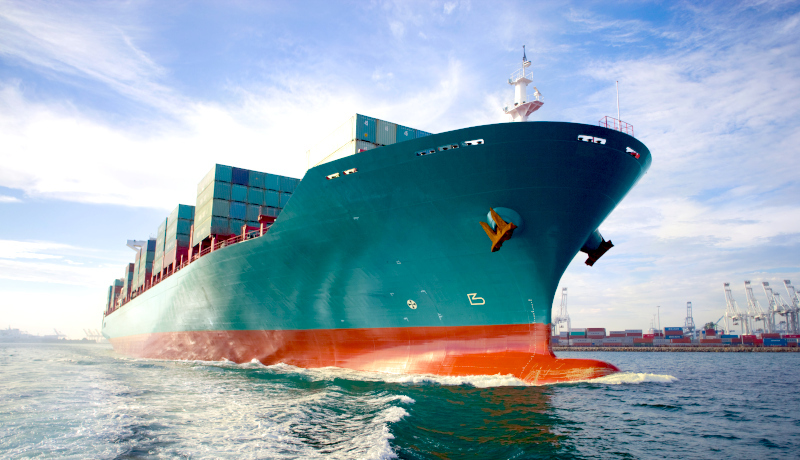 GulfMark required a valid bank master file (BNKA) with national routing codes and SWIFT/BICs. Reducing costs by increasing straight-through processing (STP). When it comes to payments processing, reference data must be current, confirmed, comprehensive, configurable, and credible. Would you like more information about Bankers Almanac Global Payments Data Cleanse?